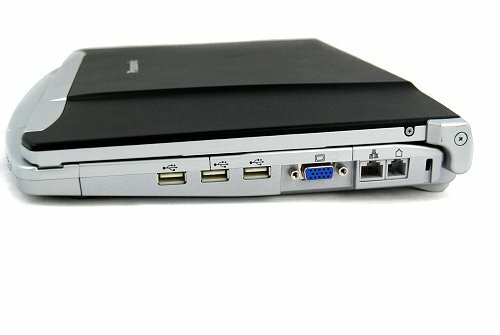 There's something deceptively fierce-looking about the Panasonic Toughbook CF-F8 business-ruggedised laptop. 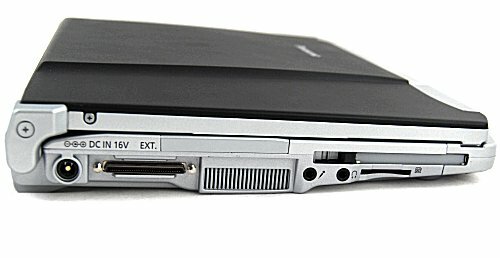 An Intel dual-core processor and 3GB RAM fire the ruggedised, 14in Panasonic Toughbook CF-F8 laptop to an impressive WorldBench 6 benchmark of 97. 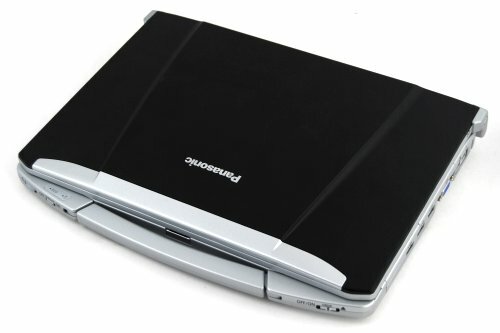 The Panasonic CF-F8 Toughbook offers great performance in a challenging shell. If you can get used to the slightly cramped typing position, it’s a fine option for the business road warrior. SP9300: El CPU Core 2 Duo energéticamente eficiente con cache de 6 MB de nivel 2 y todos los recursos Penryn (como VT-x).